You just got them a new video game. It was so fun seeing their excitement, but when it was time to turn it off, they got upset. Somehow normal life morphed into a waiting room for the next video game fix. Their minds are preoccupied with one thing and one thing only—when is the next time they can play again? After all—let’s admit it—video games are exciting! In fact, you’ve probably come across countless articles that tout their benefits: video games boost hand-eye coordination, help kids learn, allows family bonding, foster collaboration, teamwork, problem solving skills, and multitasking. Some games help them exercise. And who knows? It might even help them become computer programming whizzes! Ah, the promises of it all! It’s harmless, you tell yourself. This is part of childhood, a rite of passage, and just a fun American pastime. Every family has video games. I’m depriving them if I don’t let them play. You don’t want to be that fearful, anti-technology parent, do you? Here’s the thing. Maybe you don’t want to admit it. But deep inside, you feel like your kids are slowly drifting from you. Though they are physically present, their minds have wandered off longing for another virtual universe. 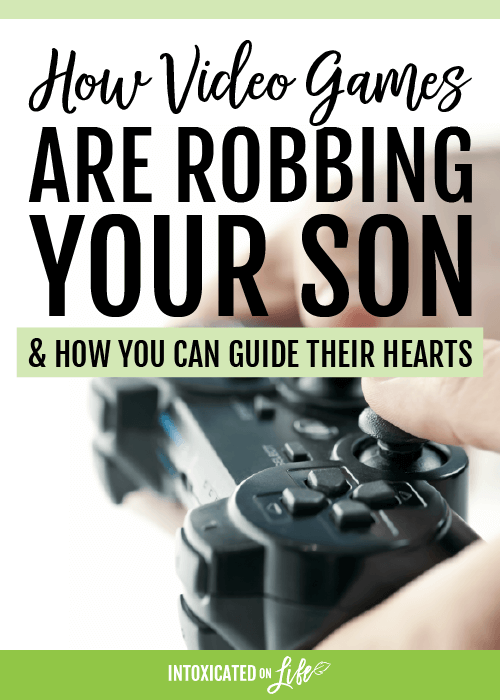 But…are video games robbing your sons? Stories of extreme gaming are becoming more rampant. There are cases where teens spent as long as 40 hours straight playing games to the complete deterioration of their health. Studies have found surges of dopamine in video gamers is not too different than that of a drug addict, especially with online role-playing games. With the advancement of technology, some games look even better than reality—riveting landscapes, dungeons, kingdoms and entire civilizations. Many games have no time limit. Basically, it exists in parallel to our world. It is no wonder that any unsuspecting person (especially kids) can get lost in it’s alluring grips. In the virtual world, they can be anybody they want to be. 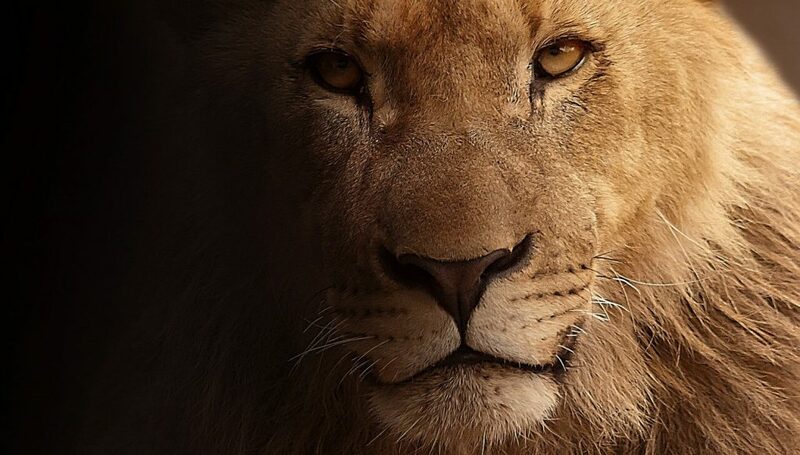 They can be warriors, conquer nations, or build up civilizations. They can gain the respect and veneration from fellow players in that virtual world. In it, they can be a hero. What is that something that the kids are desperately searching for? To find out, maybe we need to go back to the very beginning of time. God made male and female to be reflections of Himself. Like a mosaic of mirrors, both genders reflect images of our Creator. But here’s the interesting thing: we reflect God in different ways. One way is not better than the other. We just reflect different aspects of God. While there are many women and girl gamers out there, statistics show that boys are more susceptible to the lure of video games. Research show video games stimulates the male brain differently. Boys have a much higher risk of gaming addiction than girls. So, for the rest of this article, the main focus will be on boys. What is it about boys + video games? In an ideal world, all of this is to reflect the glory of God. Sadly, our world is a fallen place after Adam and Eve listened to the lies of the enemy (Genesis 3). And since that day, the truth has been twisted and misdirected. And yet, that drive in the male soul still remain. As old as history itself, man has sought to master the land, explore new frontiers, and fight great enemies. The famous journeys like those of Magellan, Marco Polo, Lewis and Clark, Christopher Columbus, and Alexander the Great are retold again and again. There is something appealing to the male soul about being a risk-taker, a pioneer, and an explorer. It resonates with the very heartbeat of manhood. Fast forward to modern day society. Those desires are still there. But instead of real adventures, there are now video games. Reality is replaced with virtual reality. Missions, quests, exploration, building towns, cities, and entire civilizations (Minecraft), shooting bad guys. All of this can be accomplished with a click of a button. No one has to get off their couch. No one has to risk their lives. Ever. Isn’t this a safer way to satisfy the yearnings of a boy’s heart in the comfort of his home? Yes, it is indeed safer. But, there’s a cost. 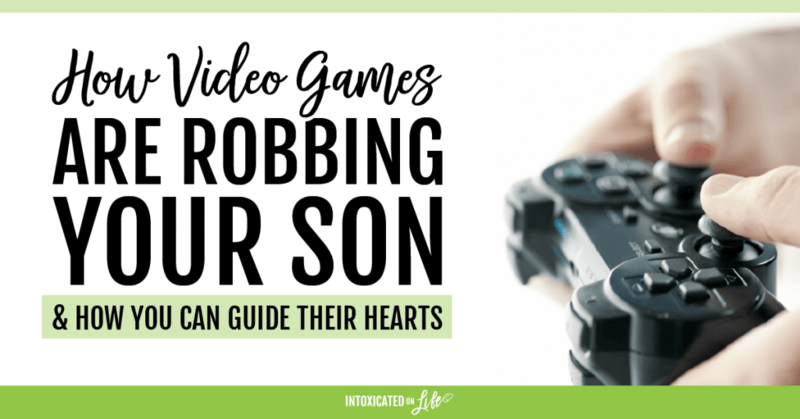 If we’re not careful, video games will not only grab the attention of our boys, they’ll also captivate their hearts. It temporarily satisfies his thirst for adventures, for a bigger story, to be a hero—but at the same time it leaves him feeling empty. Without him realizing it, it moves him in a direction away from authentic manhood. God made him for SO MUCH more than this counterfeit adventure. Our boys hunger for far more than what video games can provide. The good news is there’s a bigger story. It’s the story of God’s plan for the world—the story of His love for mankind, His relentless pursuit, His sacrifice, and His ultimate redemption through the death of His Son. It’s an epic story. It’s a story that no video games can ever rival. Going back to the original safety question: Aren’t video games a safer way to satisfy the yearnings of a boy’s heart in the comfort of his home? Yes, it is safer. In fact, that’s how many guys “hide” away from the troubles of the world. It’s a perfect distraction, the perfect safe place to hide away from a painful, stressful, and broken world. But authentic manhood is not about playing it safe. Ultimately, the call of manhood is to be imitators of Christ. And Jesus in his life on earth didn’t play it safe. He isn’t safe, and neither is authentic manhood. It requires real sacrifice and acts of selfless love. 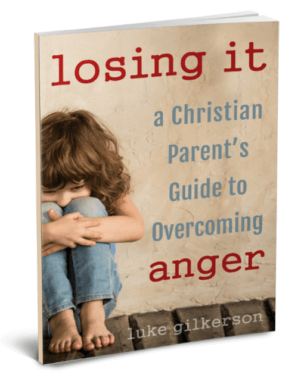 What’s a parent to do? Throw out all video games? You see, we can say the same things about money. Money has been involved in countless vile acts of corruption and crime since the beginning of time. But we all know that getting rid of money doesn’t solve the problem. The deeper problem, you see, is the love of money. “For the love of money is the root of all evil” (1 Timothy 6:10). When money captures a man’s heart and wins his love, that’s when it gets dangerous. It’s how money occupies one’s heart that really is concerning. Are the video games a replacement for authentic life? When it’s time to stop playing, does he have trouble walking away freely and joyfully? Do video games occupy his thoughts most of his waking and/or discretionary hours? If you answered “yes” to any of these questions, then perhaps it’s time to pause and reevaluate the place of video games in your child’s life (and heart). In the end, it’s the heart of it that matters. C.S. Lewis is not writing about the virtual world or one made of pixels on a screen when he says “another world.” Rather, he’s writing about knowing the living God and experiencing Him deeply the way we were created to. Share with your son more about the bigger story and how he can live it out in this world. 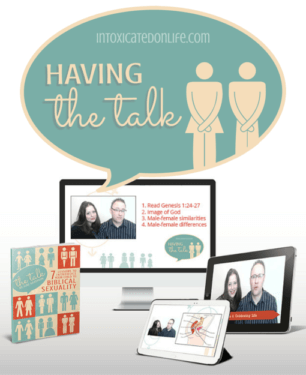 Teach your kids about the Great Commission and how they can be involved. Give them eyes for the people who are hurting in this world—whether it’s a lonely classmate that needs a friend, an elderly neighbor that needs help, or how to volunteer with the youth group. Once your child finds his calling and his eyes are opened to see the deeper purpose rooted in the heart of God, nothing else will even compare. No, not even video gaming. Even that will pale in comparison. By then, maybe video games will just be an added accessory. Not something they live for. 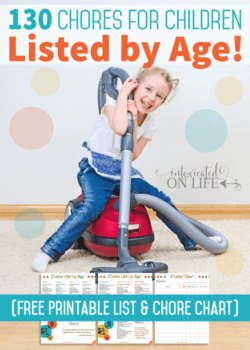 Sharing at The Modest Mom Blog, Raising Homemakers, Saving 4 Six, Missional Women, and Pam’s Party & Practical Tips. 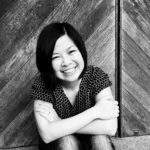 Lilly Chow is the writer at EquippingOurKids.com, a blog to help parents raise steadfast kids in an unsteady world. 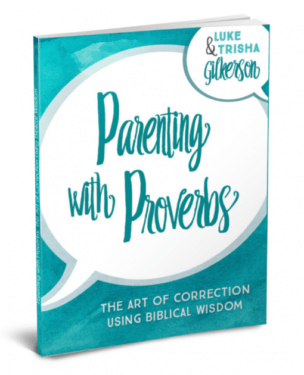 As a mom of 4 kids and former youth leader, she is passionate about equipping the next generation. 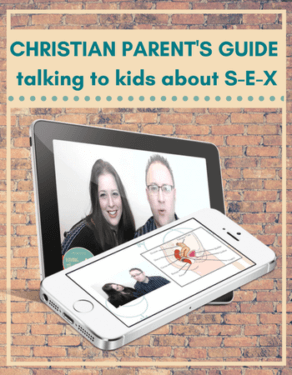 Take her FREE quiz: Entertained OR Addicted: Which Side of the Line is Your Kid on (with VideoGames)? 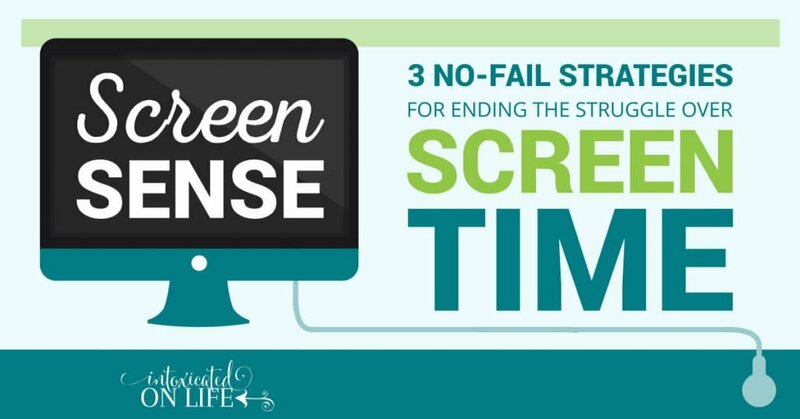 Tools and resources you can use right away to help you implement your new screen-time plan! 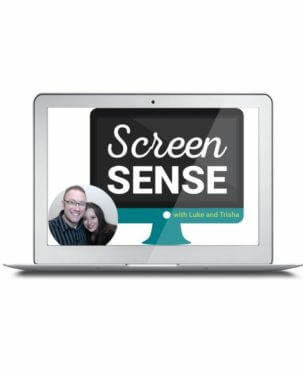 Lifetime access to the complete printable Screen Sense Parent Toolkit. 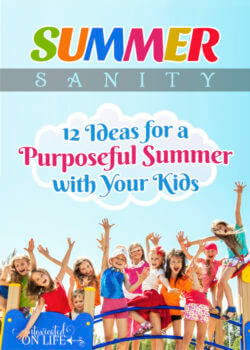 Sharing at The Modest Mom Blog, Create with Joy, and Denise Designed. 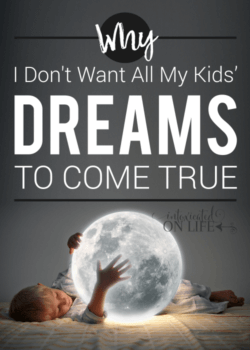 Wow, I loved this article! Thanks for the reminders about the true desires of our hearts! I have learnt so much.Thank you.